Hello friends!! 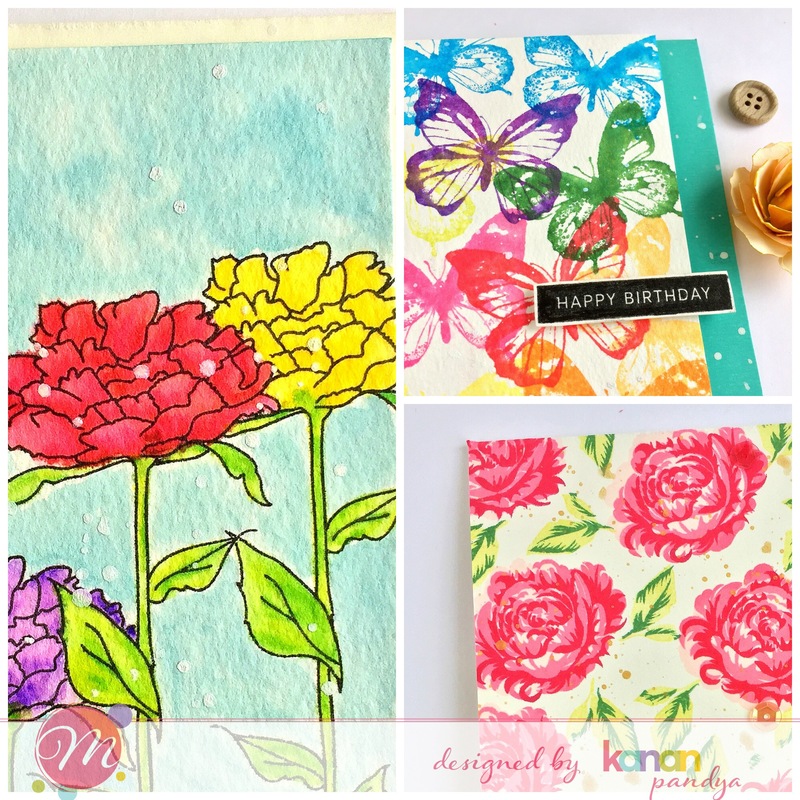 Today, I am at Mudra Crafts Blog showcasing few cards using their florals and butterfly stamp sets with some bright and happy colors and masking techniques. Here’s is a seak peek for you. Please visit the blog for full cards and more details about it. Previous Previous post: Happy Anniversary!! Next Next post: Chase Your Dreams!! !